So it turns out, what we call the observable universe — the very part visible within our cosmological horizon, A.K.A. the final frontier — has at least 10 times more galaxies than the mid 1990s Hubble Deep Field images count of about 100 to 200 billion. Now this is really, really awesome. Using collected data from various deep space images from the Hubble Space Telescope and other sources, an international team of scientists led by Christopher Conselice from the University of Nottingham, UK, created a 3D map of the known universe. 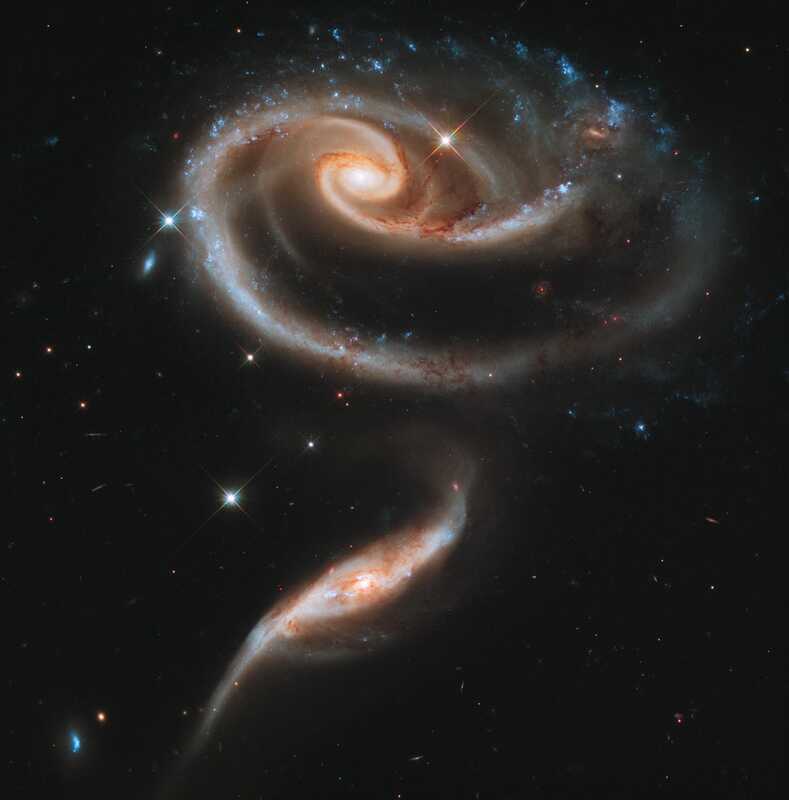 Mathematical models were used to calculate for galaxies current telescopes cannot yet observe. These showed that, to make sense of the numbers and the maps, about 90% of galaxies are far, far away and too faint to be seen clearly. 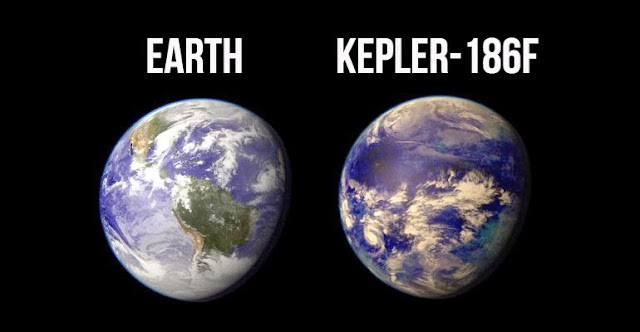 The map recreates, as accurately as possible, different times in the universe’s history as far back as 13 billion years in its past. Accordingly, when the universe was several billion years younger than today, it contained 10 more galaxies per unit volume. Galaxies decrease in number (and increase in size) as the billion years go by. 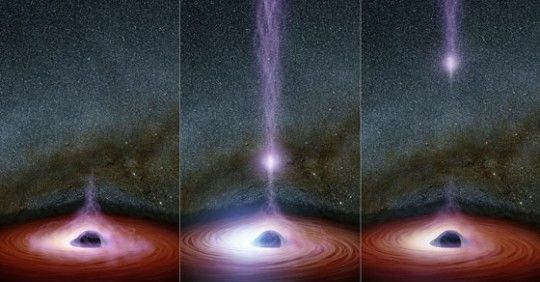 “This gives us a verification of the so-called top-down formation of structure in the universe,” Christopher Conselice from the University of Nottingham explains. This helps answer Olbers’ Paradox (why the night sky remains dark, despite the many stars). The myriad of stars which is within the billions of galaxies mostly invisible to the human eye because of red shifting of light, the universe’s dynamic nature, and intergalactic dust and gas absorbing light. This keeps the night sky mostly dark — keeping the night sky mostly dark. “It boggles the mind that over 90% of the galaxies in the universe have yet to be studied. 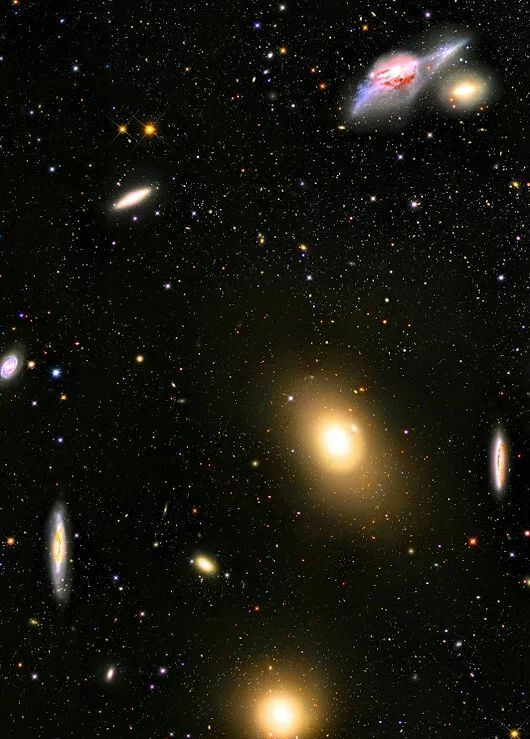 Who knows what interesting properties we will find when we observe these galaxies with the next generation of telescopes,” explains Conselice about the far-reaching implications of the new results. The development of more advanced space telescopes in the future, beginning with the James Webb Space Telescope (JWST) in 2018, would certainly help us see the observable universe clearly. Who knows what remains lurking just by that expanded frontier of space. In any case, a larger known universe means an even wider space to accommodate the search for possible extraterrestrial life. Why not? Every time we think that we understand more of it, the universe seems to always surprise us with more.